I wanted to go through the process of Redis running in AWS ElastiCache, since we have already covered Docker, Azure and plain vanilla Redis on Linux Server. 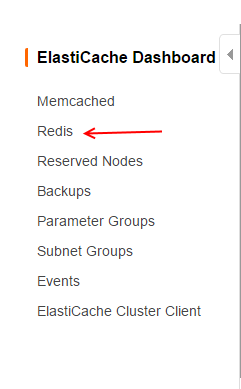 Redis in AWS is under the umbrella of ElastiCache, where they offer Redis and Memcached. I wont be going through the AWS offering, since AWS ElastiCache does a good job in explaining the differences between the Nodes. First you will need to login to your AWS console, once logged in. Select the node that you wish to use. Here I am just selecting small, but feel free to choose which one serves you the best. Select Redis and fill in the Name of the cluster and click Create. 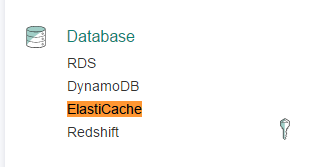 AWS does not have the option to see ElastiCache Redis running within its Console like Azure, but one can connect to the endpoint the same way you connect to any Redis instance. As we saw there is a default hostname that is given by AWS to connect to, there is no secret/key pair provided like Azure. 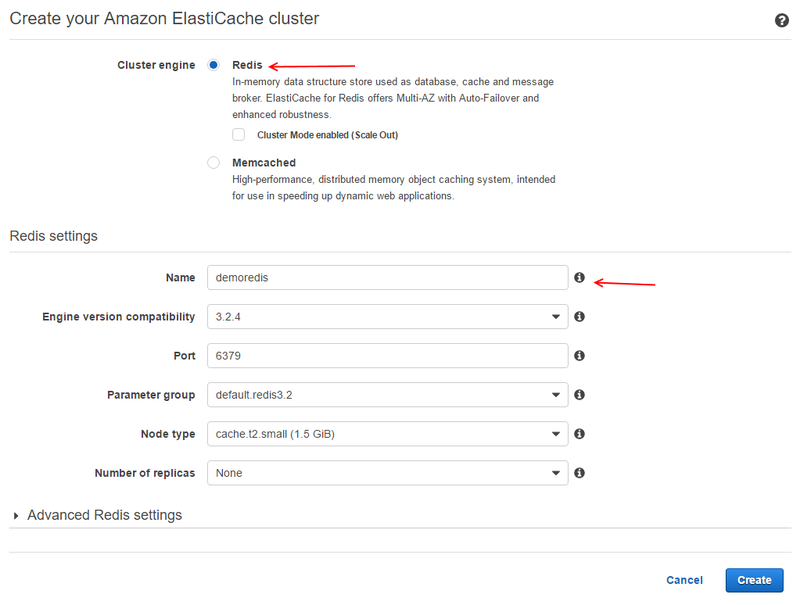 The access to the ElastiCache Redis instance is configured through AWS Security Groups, just like connecting to your RDS, EC2 instance. One cannot set password on the Redis instance. 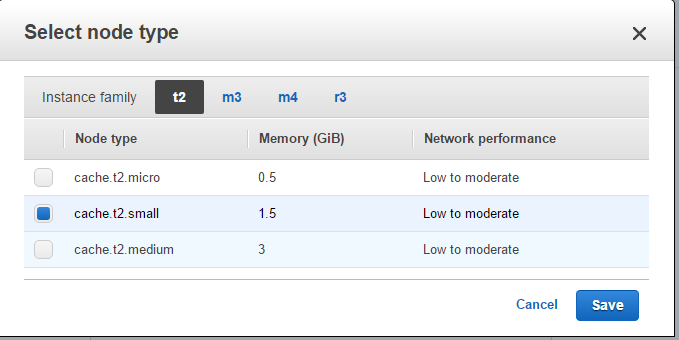 Any EC2 instance in the same security group will have access to your Redis instance. How can I write and read from asp.net mvc using redis? Did you look at the first part of the connecting with Redis? 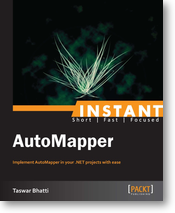 Are you looking for an example of using it with asp .net mvc? I can write a blog post on it if you like let me know. I have done all the setup for redis in aws console . and also i have written the code in C# for caching but how to connect to the AWS console redis using c# code. my code work fine when installing redis server locally .